Buchulife herbal water is a natural condensate that occurs during a 6 hour period when the oil is extracted out of the back of the leaf where the oil spores are found. This carries a fraction of soluble oil of Buchu. 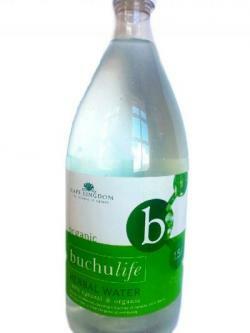 Buchulife herbal water is extracted using a patented low vacuum high steam process. This patented method of extraction has proved to provide far greater biological activity than other conventional methods. Buchulife herbal water is used as a general tonic and diuretic and can also help relieve symptoms of the following.